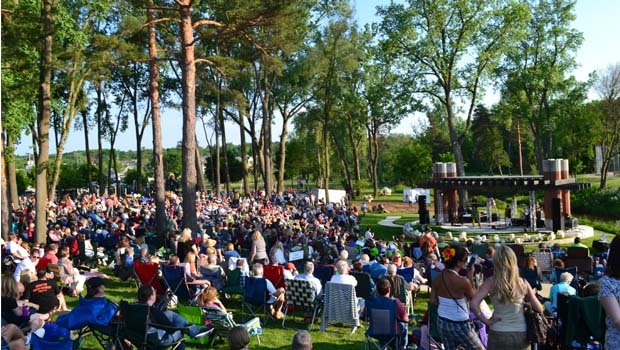 Free Summer Concerts Metro Detroit 2019 – concert schedules for Oakland County and Metro Detroit Michigan communities hosting free summer concerts and free family fun! Bring the lawn chairs or a blanket and enjoy free summer concerts at the following locations in Oakland County and Metro Detroit this summer! Click the links for Free Summer Concerts 2019 schedules, dates, times and locations. MORE Free Summer Concerts Metro Detroit 2019 COMING SOON! This Free Summer Concerts Metro Detroit 2019 page is intended to be used as a guide. Oakland County Moms does not endorse these events. Oakland County Moms is not responsible for changes to event descriptions, event times or details being altered without notice or cancellations. List researched and compiled by Glen LaGrou, co-owner of OaklandCountyMoms.com. All research and formatting for this Free Summer Concerts Metro Detroit 2019 page provided by Oakland County Moms. Unauthorized duplication of this content without express consent is a violation of our Terms and Conditions and Data Security policies. Violators will be reported to Google Support for infringement violation of our hard work and research. Free Summer Concerts Metro Detroit 2019.